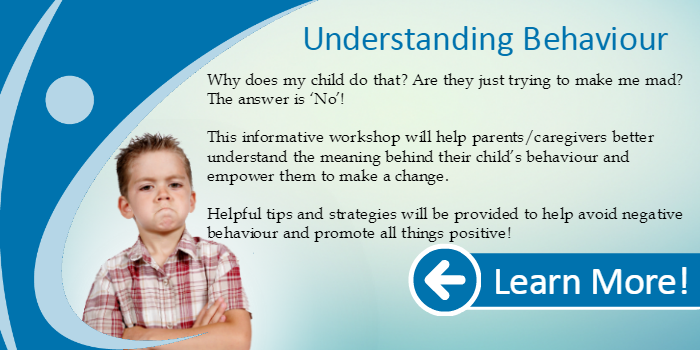 This workshop will help you understand the school system to help you get your child the support he or she requires. 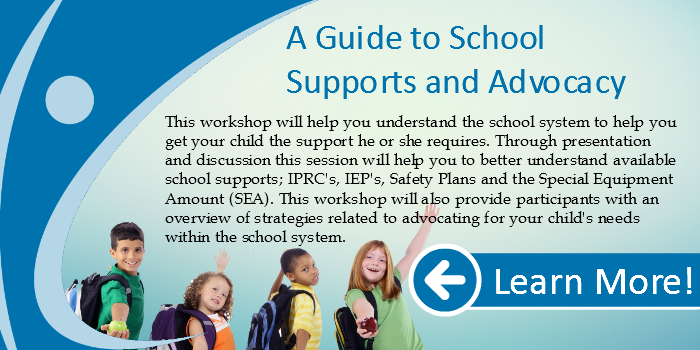 Through presentation and discussion this session will help you to better understand available school supports; IPRC’s, IEP’s, Safety Plans and the Special Equipment Amount (SEA). This workshop will also provide participants with an overview of strategies related to advocating for your child’s needs within the school system. Topics include: being an effective member of your child’s educational team, relevant regulations from the Education Act, strategies for communicating with school board staff, a closer look at school board processes and additional contacts for more support. 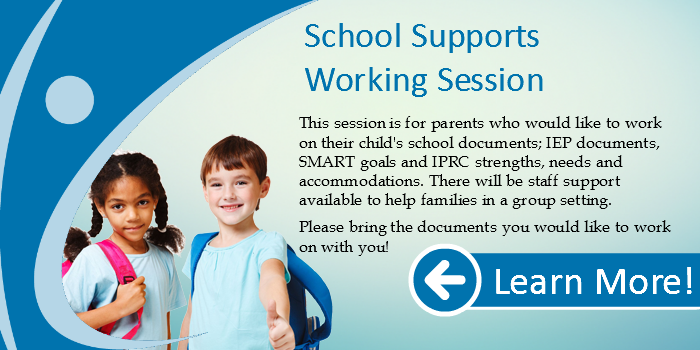 Following this presentation, participants who would like to stay and work on IEP documents, SMART goals and IPRC strengths, needs and accommodations can register for the afternoon session called School Supports Working Session.